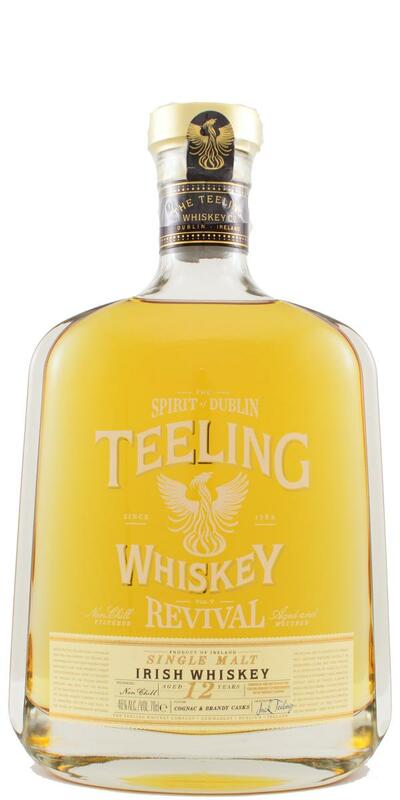 Fruity as i like it (well, I will repeat myself but the Teeling is generally fruity so it’s not my fault :p ). 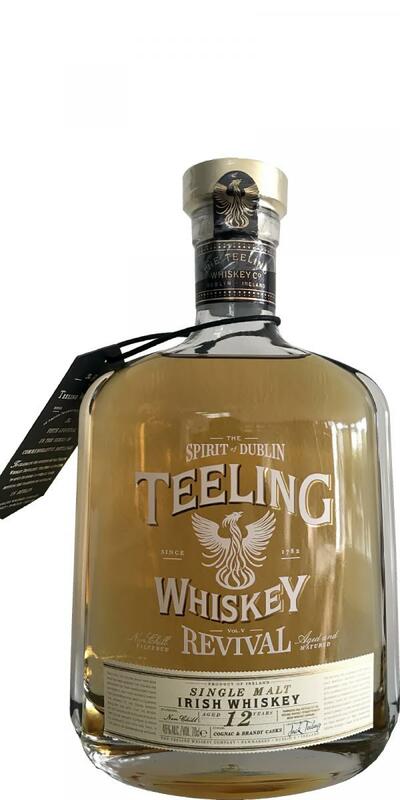 A very nice mix of apricots and pears with a wonderful touch of cognac. So can we assimilate it to a pear-brandy? No, it’s more subtle and this is particularly due to the fact that there are also pastry notes, turning it into a gourmet fruit cake. Sweet, creamy and greedy. It’s still fruity (mainly on pears but also with an exotic touch) and always with nice pastry notes. A hint of honey at the end of the mouth which makes it softer again. Medium length with a long tendency. Fruity, honeyed and woody.